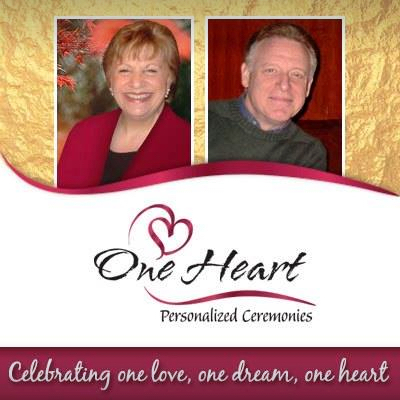 We are Ordained Wedding Officiators, Certified Interfaith Ministers and Professional Ceremony Consultants who will work with you to create a ceremony that is an accurate reflection of your values and beliefs, as well as your hopes and dreams for your life together. 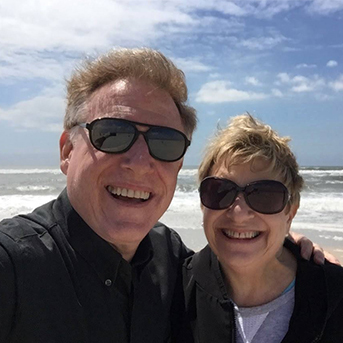 We are Norma & Mark and we are Ordained Wedding Officiants, Certified Interfaith Ministers and Professional Ceremony Consultants who will work with you to create a ceremony that is an accurate reflection of your values and beliefs, as well as your hopes and dreams for your life together. 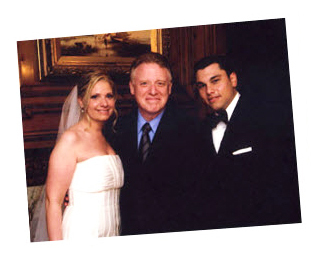 Our work is epitomized by establishing open and caring relationships with all of our couples. The tasteful creation of each ceremony enables us to use our 25 years of experience, education and training. Conveniently located in Rockland County, New York and New York City, we service the entire Tri-State region, as well as other states and destinations. Wedding ceremonies, celebrations and more. Either one of us would consider it a privilege to work with you. 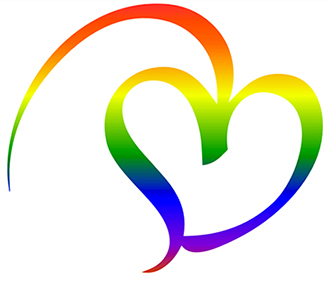 We are LGBTQ friendly and sincerely believe in tolerance, equality, inclusion, and protecting the dignity of each person’s right to marry whomever they choose. 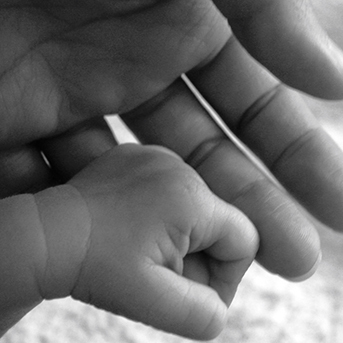 We welcome all couples regardless of their race, color, religion, national origin, or gender orientation. This is our ongoing commitment to all the couples with whom we work. We welcome all couples regardless of their race, color, religion, national origin, or gender orientation. True love has no boundaries. 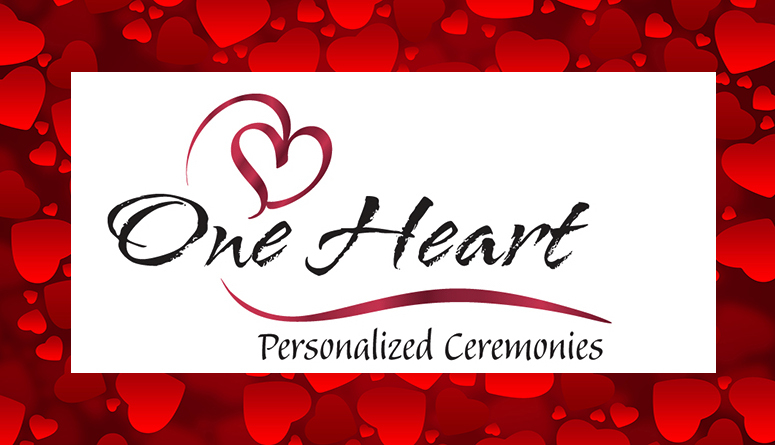 One Heart Personalized Ceremonies creates beautiful customized ceremonies for all of life’s celebrations and transitions. 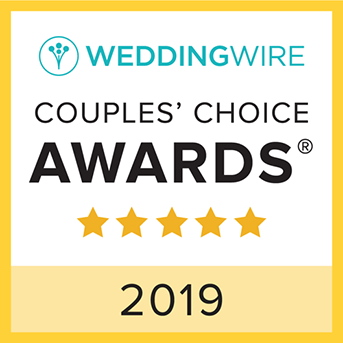 We have over 180 5 STAR reviews at WeddingWire and are a Hall of Fame and Best of Weddings recipient at The Knot. 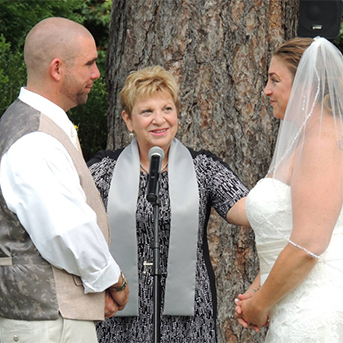 How do you choose the right Wedding Officiant? We’ve put together some guidance to help you make the right choice (even if you don’t hire us!). 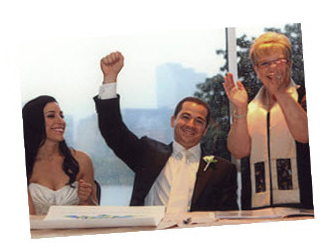 We perform wedding ceremonies and other celebrations of life events and transitions throughout the Hudson Valley area, including Westchester County, Rockland County, Orange County and beyond! Are you getting married in New York City? Nothing compares to a wedding in Central Park, Manhattan, or at one of the incredible wedding venues on Long Island.